Lip plumpers are my latest obsession because I just realized, they work! This simple recipe is only 1 tsp. cinnamon, 1 Tbsp. olive oil and 1 Tbsp salt. Mix and apply for 5-10 minutes then rinse. This is the easiest recipe ever! Take a clear gloss and add 7-8 drops of cinnamon oil. Done! 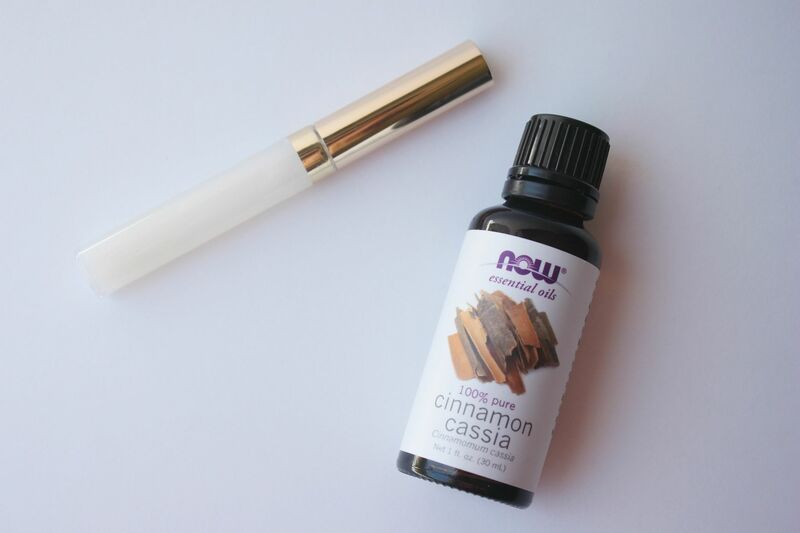 Another EASY option is to moisten a cinnamon stick and rub it on your lips before applying your lipstick. This recipe for DIY lip plumper calls for ingredients you have in your house. 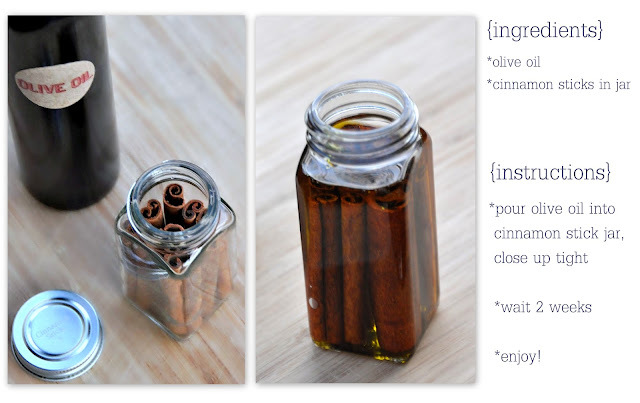 Soak cinnamon sticks in olive oil for a couple weeks and you have your very own, homemade cinnamon lip plumper! This entry was posted in Beauty, DIY, Makeup on March 12, 2013 by Heather. Idol Lips lip plumber is available on trial offer. Wow! 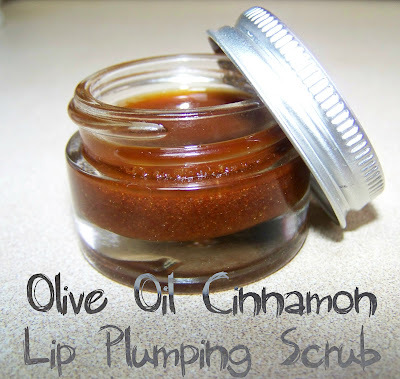 The cinnamon oil & lip gloss works really well if you can power through the first few minutes of pain! There is definitely a little burn, but beauty is pain! Right!? Well maaamcdia nuts, how about that. 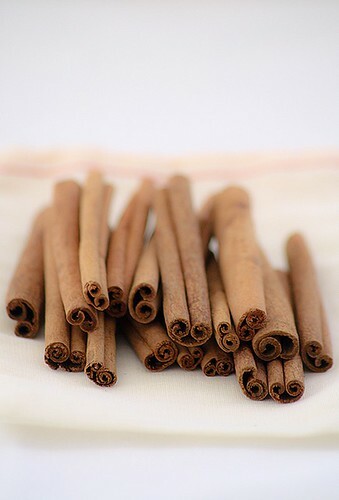 Seems to me that cinnamon works as a ‘lip plumper’ only because it irritates your skin, and the ‘plumping’ is the swelling result of a negative reaction to a substance that your skin does not like. Does this sound healthy? I suppose there are probably no long term effects (unless you’re allergic to cinnamon of course) but I don’t see how putting my body through this kind of trauma (mild though it may be) is a good thing. I can love my thin lips without having them altered. Hey Marissa, thanks for reading! Many store-bought lip plumpers are actually smell/taste like cinnamon or very minty. So I think the DIY variety is not too far off. But I agree, there is nothing wrong with a thinner lip. No one needs a full pouty lip to look beautiful! if you love your thin lips and don’t want to alter them or think its unhealthy then don’t do it! It’s not something most of us are going to do every single day anyway. Just on occasion. I’m sure there are plenty of other things out there that people are doing that are way more dangerous and unhealthy than this. Do you think coconut oil would work just as well as olive oil? Thanks!